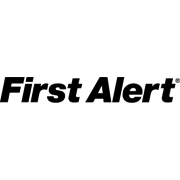 The First Alert PR710 Slim Photoelectric Smoke Alarm with 10-Year Battery helps protect your home by providing up to a decade of uninterrupted monitoring. 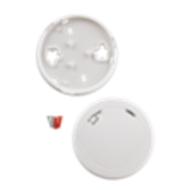 This low-profile smoke alarm uses an ultra-reliable photoelectric sensor to detect smoke from slow-burning, smouldering fires. 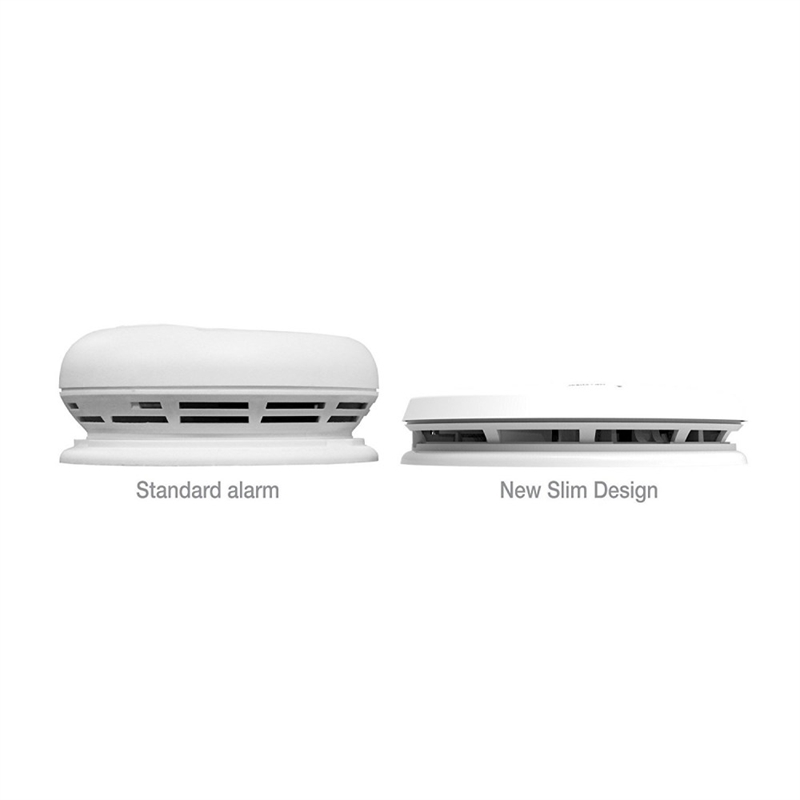 Half as thick as a standard alarm, this detector has a slim, contemporary design that mounts unobtrusively on a wall or ceiling. 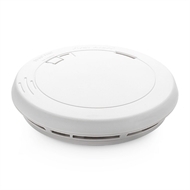 A built-in 10-year lithium-ion battery provides continuous power, with no need to ever worry about changing the battery over the lifetime of the smoke detector.